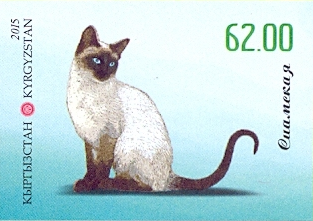 From 2012 Kyrgyzstan has two designated postal operators - both recognized by the UPU. 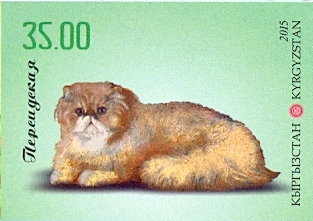 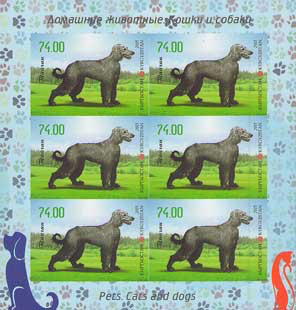 This list consists of issues by Kyrgyz Pochtasy (State Postal Enterprise). 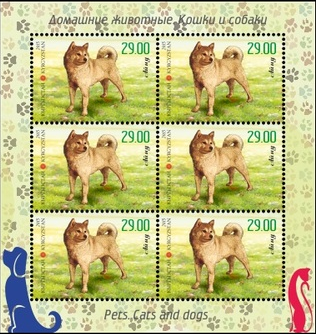 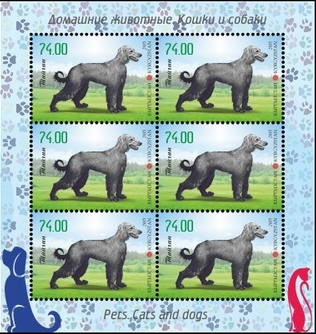 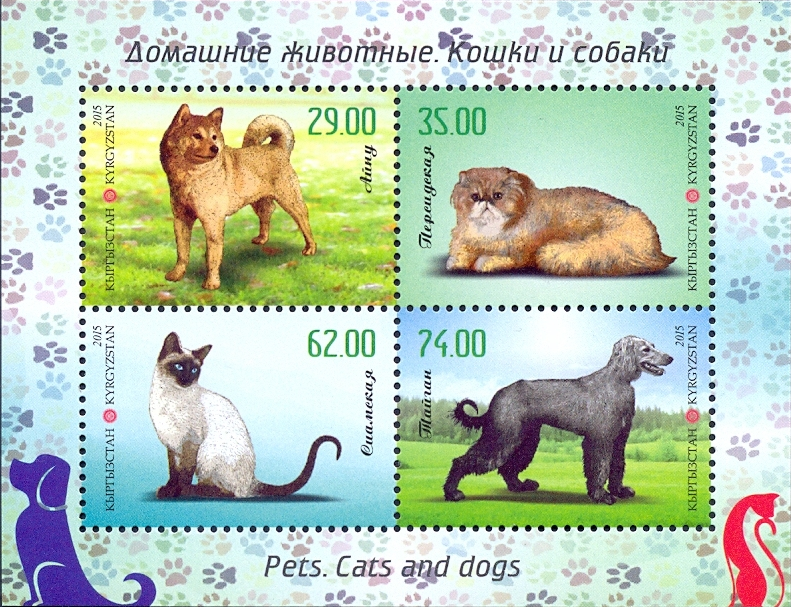 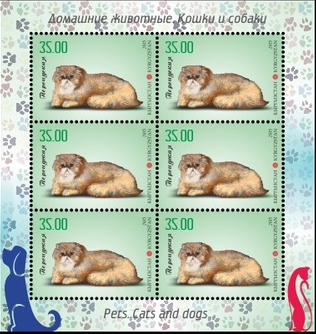 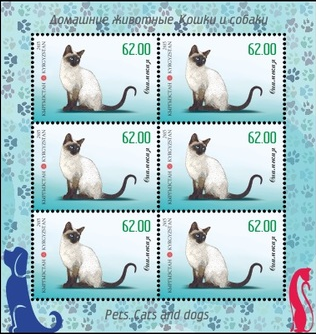 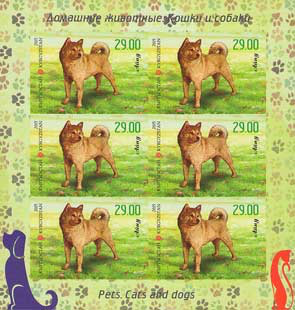 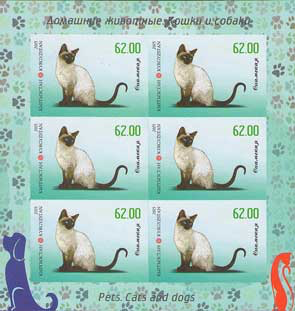 See separate lists for stamps issued by Kyrgyz Express Post. 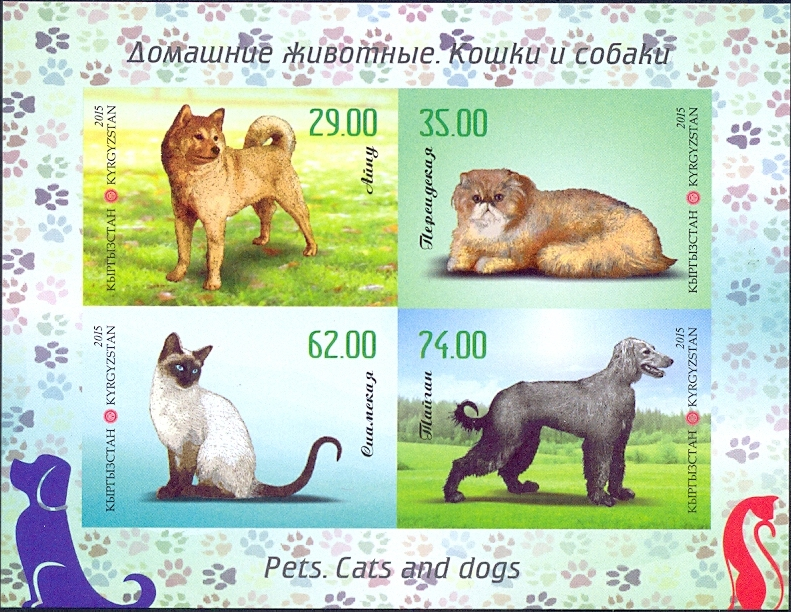 "Кырыз Республикасы - Алгачкы күн."